Fernbrook Estates is located in an exclusive 6 home community nestled in a greenbelt setting with territorial views, just minutes to I405, I5, malls, restaurants and shopping. This community is part of the award winning Northshore school district and features large lots and open spaces for bright beautiful homes! 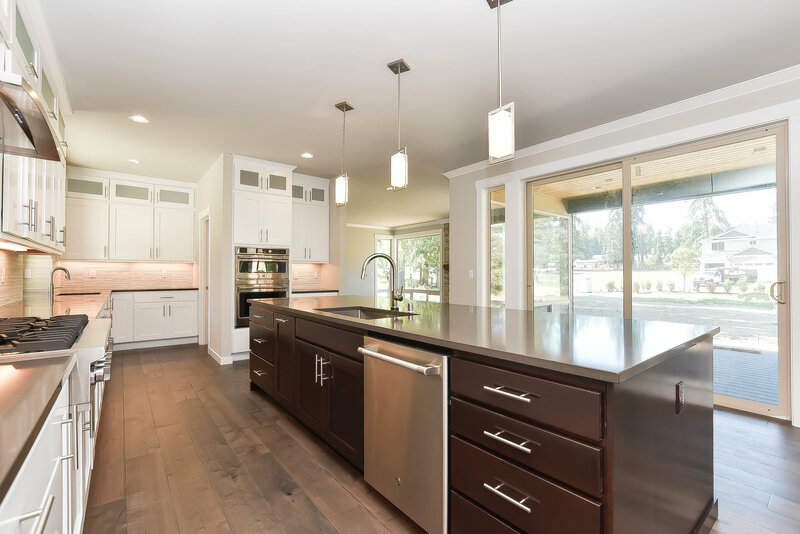 Our homes feature chefs kitchens, slab quartz counter tops, tiled backsplash & stainless steel appliances, entertainment ready kitchens with contemporary great room spaces and all-season outdoor rooms. Explore the Neighborhood & Get PRE-APPROVED here! Homesite #2 – $1,095,000 – SOLD! Homesite #3 – $1,040,000 – SOLD! Homesite #5 – $965,000 – SOLD! * home prices and floor plans subject to change.